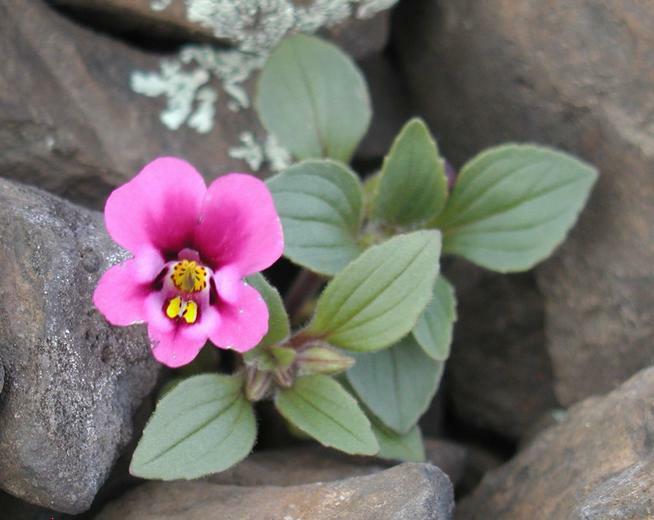 Diplacus kelloggii, a dicot, is an annual herb that is native to California, Oregon. /app/up/gp/38/th/7646.jpg:!0000 0000 0305 0059:!/app/up/gp/65/th/13102.jpg:!/app/up/cbo/14/th/4207.jpg:!/app/up/gp/74/th/14963.jpg:!0000 0000 0405 2371:! 2018 Leah Gardner:!2005 Earl Nance:!2019 Chico Hiking Association:!2015 Steven M Serkanic:!2019 Chico Hiking Association:!2005 Steve Matson:! gp7646:!:!gp13102:!po1742:!gp14963:! :!